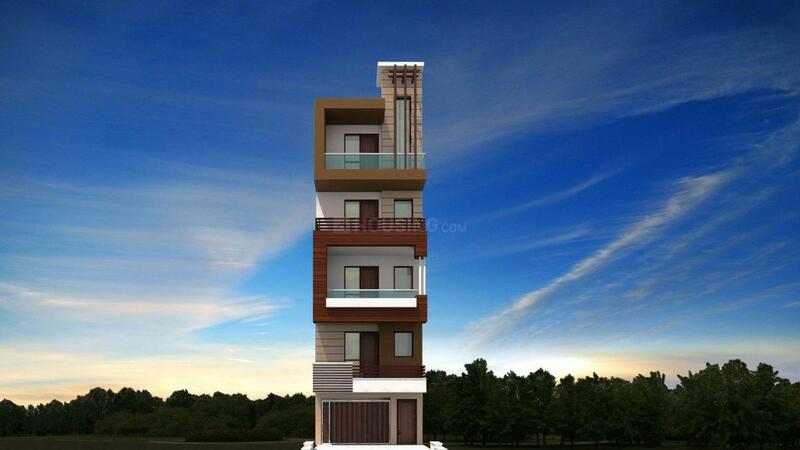 VLB Homes - VII in Bindapur, New Delhi by Vijay Land Build Pvt. Ltd.
By Vijay Land Build Pvt. Ltd.
360.00 sqft. 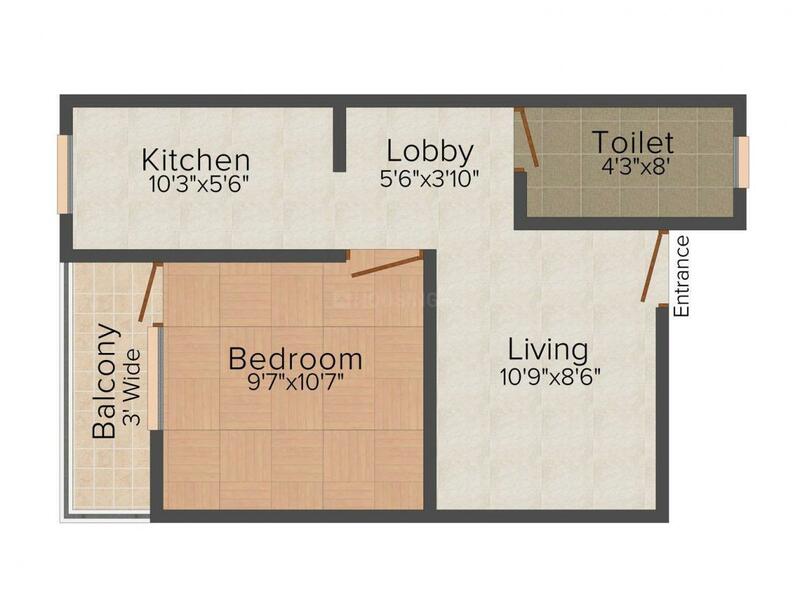 - 540.00 sqft. 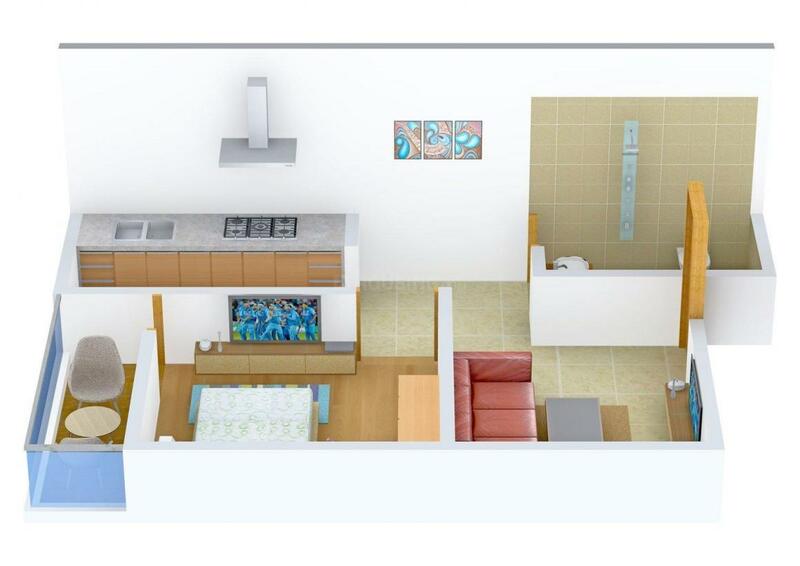 VLB Homes - VII is developed to provide you a quality living with your loved ones. Keeping in mind the needs of the home seekers, each apartment is crafted carefully to provide cozy and comfortable living space. Well designed interiors are completed with wonderful exteriors. The project provides an eye appeasing sight and soothing air. With well ventilated rooms, sunlight goes to each corner and pleasant breeze kisses every nook. Peaceful environment and connectivity to the workplace helps you to balance life and spend time with loved ones. Loaded with best amenities, VLB Homes - VII gives you a dream home. Matiala is an upcoming part of West Delhi. It is an established locality with many recent developments. The locality is well-developed due to excellent connectivity with all parts of the city. The Najafgarh Road serves as a primary connecting route for the area, connecting it to all areas. The Indira Gandhi International Airport is located at a short drive from Matiala. The nearest railway station is the New Delhi Railway Station. Matiala has all facilities located in close vicinity. There are a number of good educational Institutions in the area like Gagan Bharti Public School, Moon Light Public School, Kidzee Zee Pre School etc. There are several entertainment zones, shopping centers and recreational areas located here. There are also a number of Hospitals and Nursing Homes located in the area for healthcare facilities of the habitats of Matiala and adjoining areas. Vijay Land Build Pvt. Ltd.
Vijay Land Build Pvt. Ltd. was founded with an aim to develop properties in Residential, Commercial and Retail Sectors. Having been in the industry for a long time, the organization concentrates on attaining excellence in construction industry. Passionate about quality, Vijay Land Build Pvt. Ltd. believes in giving its customers the kind of living space that no one can replicate. The Company’s operations span across various aspects of Real Estate development such as Land Identification and Acquisition, Project Planning, Designing, Marketing & Execution, Property Services and Estate Management. It is an organization where quality meets aesthetics and passion meets perfection.